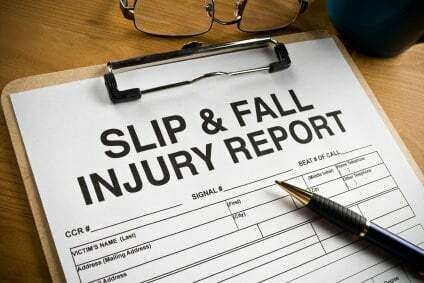 Since time limitations apply, if you are injured in a slip and fall accident, you should contact the slip and fall attorneys at Powers Law Group as quickly as possible to learn your legal rights and options. If a local, city, state or federal government entity is found to be liable, then different laws may apply which may affect your rights. The personal injury lawyers at the Powers Law Group will be able to determine if you have a case and help you recover any monetary damages to which you are entitled. If you have been injured in a slip and fall accident, contact a personal injury lawyer at the Powers Law Group for a free consultation. If you live in Georgia and believe you have a valid claim for the wrongful death of a family member, please contact Powers Law Group and speak directly to an experienced attorney about the requirements for pursuing a wrongful death case. 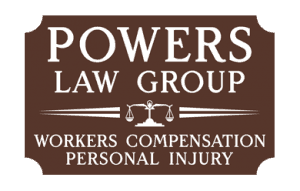 Powers Law Group serves Macon and surrounding areas in Georgia including Warner Robins, Milledgeville, Forsyth, Perry. 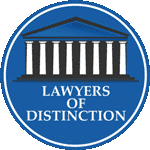 Are You Seeking a Slip & Fall Accident Lawyer in Macon GA?